Janet McAfee Inc. is the leading independent real estate broker in St. Louis. We have grown from humble beginnings of five agents in the basement of our founder's home to almost 100 sales associates in our corporate Ladue, Missouri headquarters. In 2008, we absorbed Edward L. Bakewell, a highly respected name in residential real estate since 1910. Through organic growth and strategic acquisition, Janet McAfee is lead by second generation broker, Janet Horlacher. Regarded as the premier agency luxury broker throughout the metropolitan area, our clients are multi-generational and extremely loyal. We're Local and We're Global. 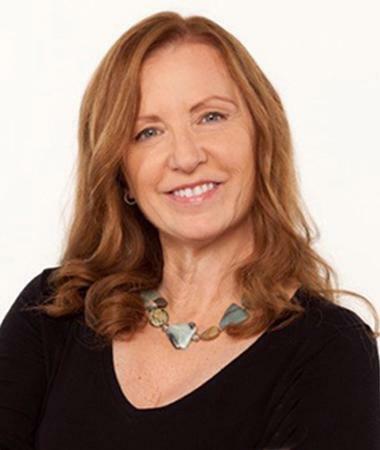 Janet McAfee Inc. enjoys a national and international presence through an invitation only membership to Leading Real Estate Companies of the World, the largest affiliation of independent real estate brokers internationally. Our luxury affiliations include Who's Who in Luxury Real Estate and the prestigious Luxury Portfolio Fine Property Collection. While the company has grown, our philosophy has remained simple: give the client and the customer better service than the competition, and do it with personal integrity. To conduct business according to the highest professional and ethical standards. We feel it is our job to help make every move as smooth as possible for both our buyers and our sellers. This involves a variety of services: for the buyer, it includes finding the right neighborhood, the right house, the right schools, even the right life style for that particular client; for sellers it means determining the best way to market their property - realizing that each house has its own character and appeal. A measure of success is the fact that our clients and customers recommend Janet McAfee Inc. to their friends and associates. 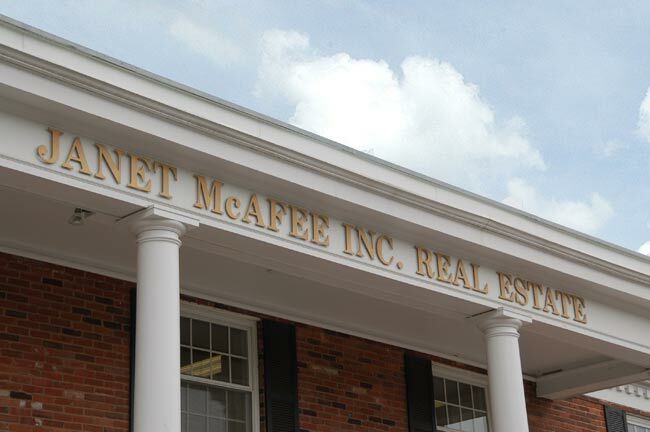 Personal attention and professionalism give Janet McAfee Inc. its competitive edge.